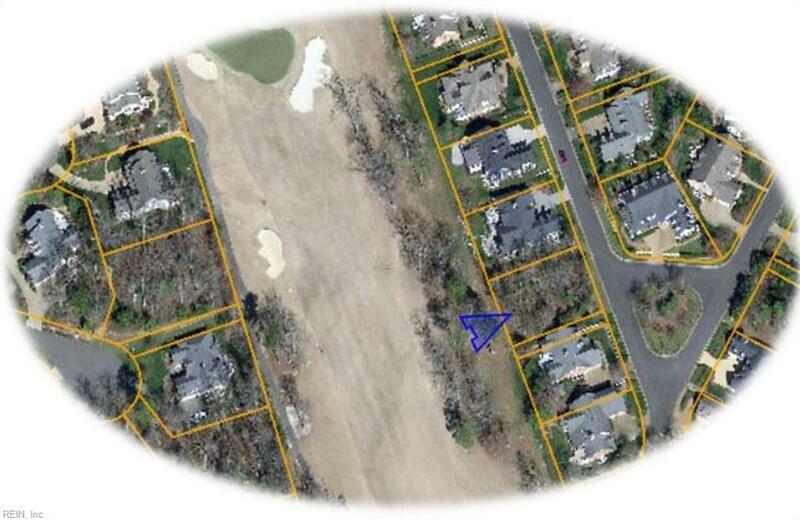 159 S Turnberry, James City County, VA 23188 (#10204041) :: Abbitt Realty Co.
Fabulous golf front lot and one of the last available in the exclusive S. Turnberry section of Fords Colony! 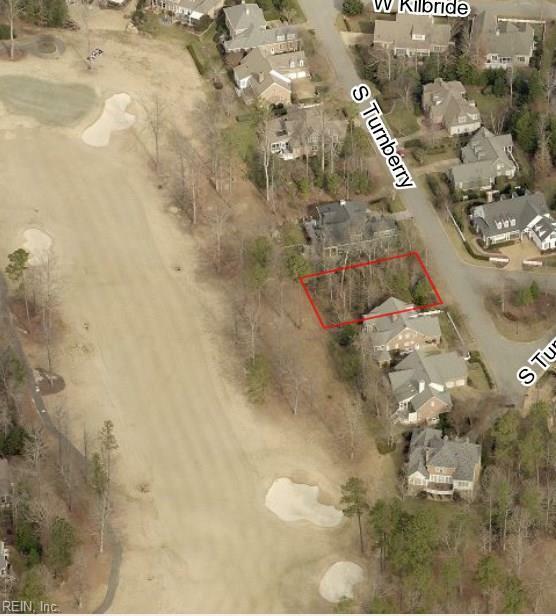 Overlooking the 12th fairway and green of the Blue Heron golf course, this slightly elevated lot offers the potential for great golf watching from your new custom built home. 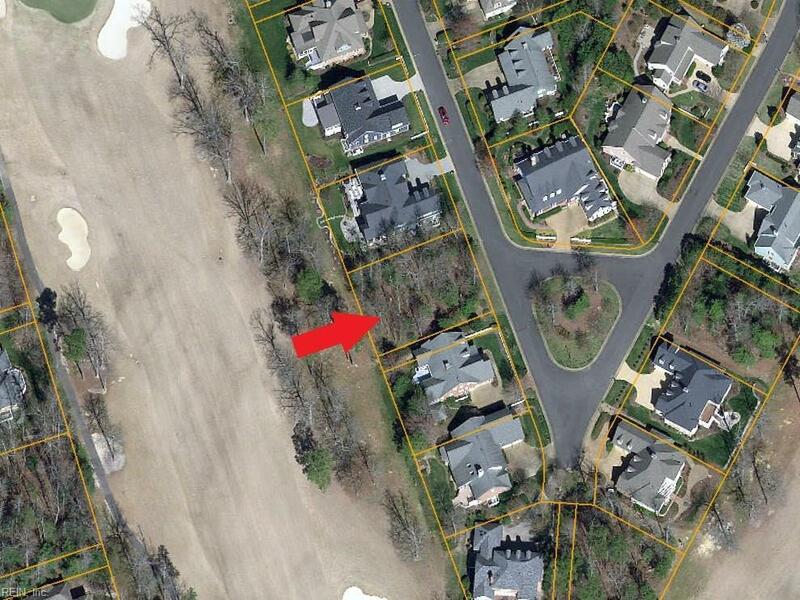 You will love the location in Fords Colony- a quiet and interior lot that is close to gates for easy access. 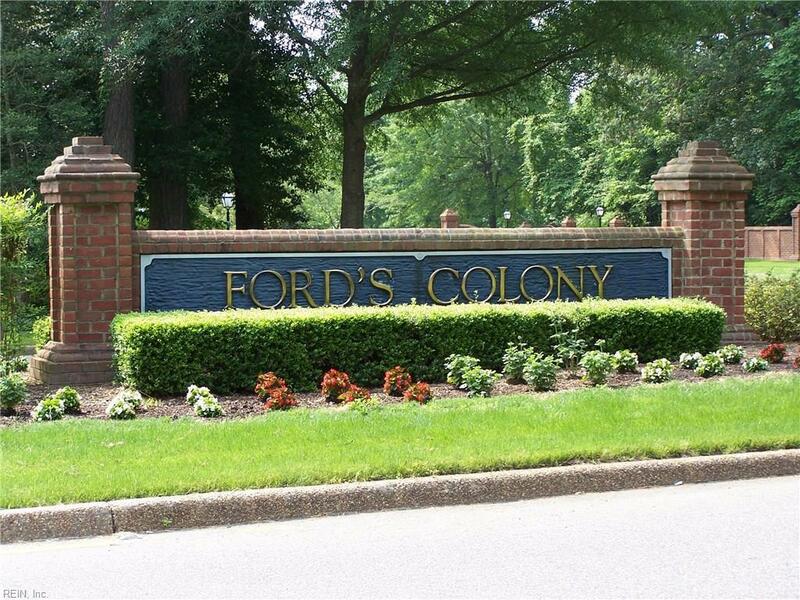 The S. Turnberry section in Fords Colony is known for its welcoming and close-knit community feel- considerate and nice neighbors are guaranteed.